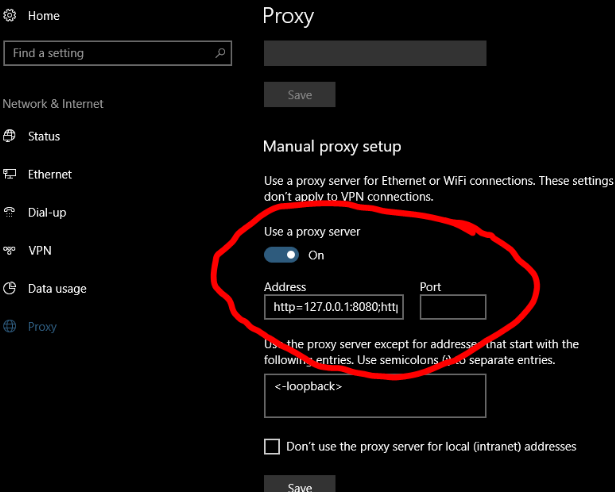 Proxy settings change automatically Windows 10 is some new bug, virus, popped up recently and some users are experiencing this issue nowadays. 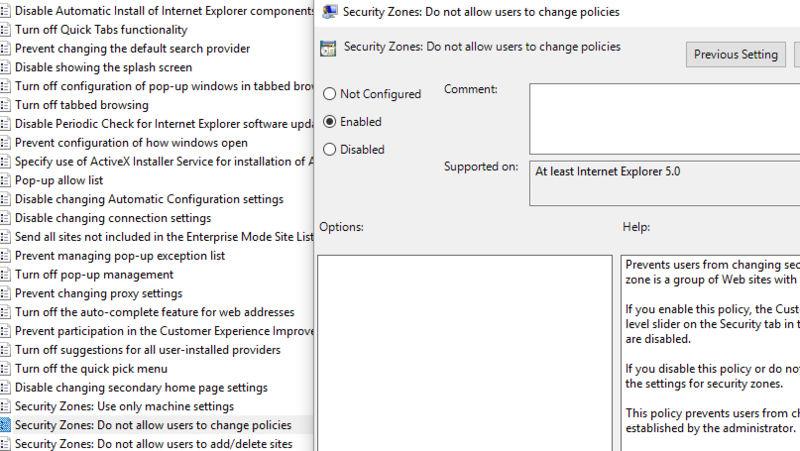 The only way that I found fixing it, is by enabling some local Group Policy which doesn’t allow Proxy and internet settings to be changed. Start > Run > “Gpedit.msc”. Restart the machine and then you will be able browser perfectly. Foy any question please leave a comment!